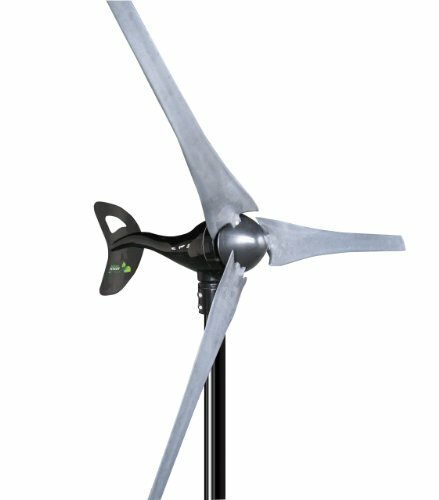 The Nature Power 12V 400 Watt Wind Turbine harnesses the energy of wind to create clean, renewable energy for your home, cabin, farm, work sites or anywhere standard power is to expensive or not available. 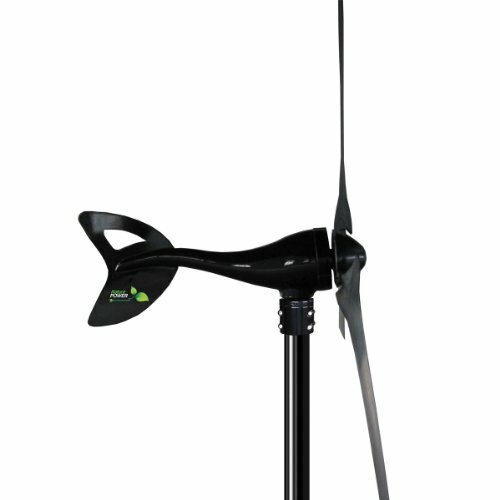 This wind generator is used to charge 12 volt batteries and mounts on any 1.5 inch Schedule 40 pole. Constructed from lightweight, weatherproof cast aluminum and marine grade paint coating, this renewable energy generator can withstand the harshest of environments. The unit can begin generating power with at a low 7 mph wind and reaches maximum power of 400 watts or 27 amps at 28mph. Built in cut-out system prevents from going over the rated output and being damaged. The carbon fiber composite blades ensure low wind noise. Blade Diameter (in. ): 46, Blade. Dimensions L x W x H (in. ): 26 x 42 x 42, Assembly Required: Yes. 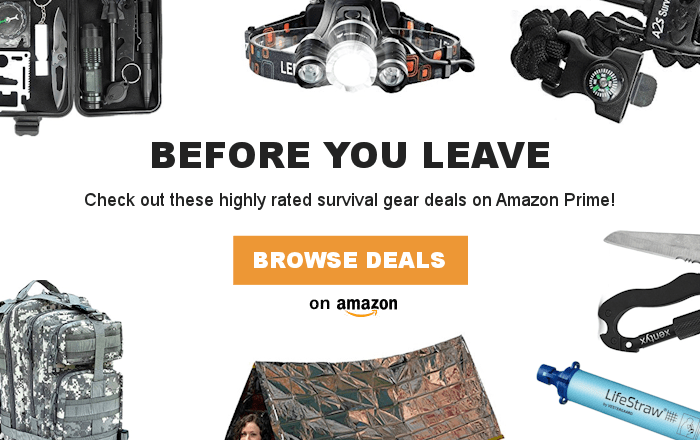 Mounting Pole not included.